Weekend homes developed by Inner Spaces, is a strategic project aimed at affluent customers who go on frequent weekend holidays. 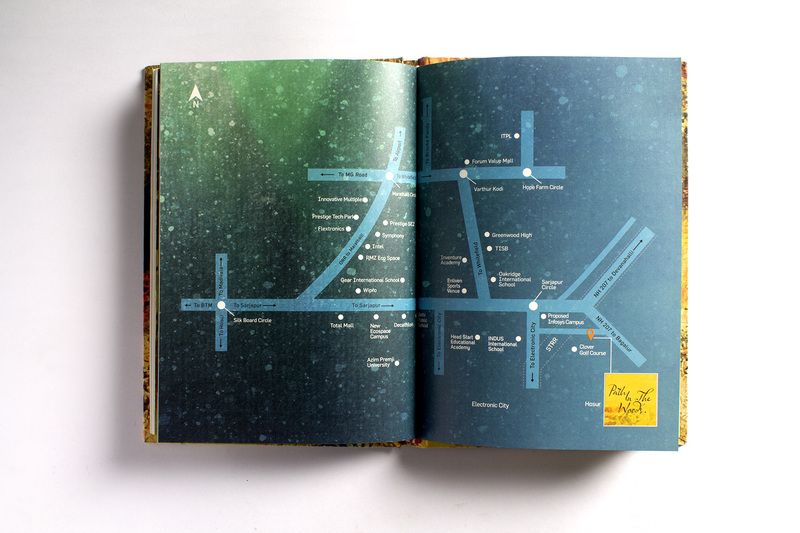 Sukkrish Aadds was roped in for naming, strategic branding, positioning and communication of the project, which is to be launched in the outskirts of Bangalore. Since the project was being launched in the outskirts, we decided to call it Path in The Woods. Inspired by master artist Van Gogh’s painting, the naming did justice to the project as it went well with the lush greenery and subtle wilderness of the locale. 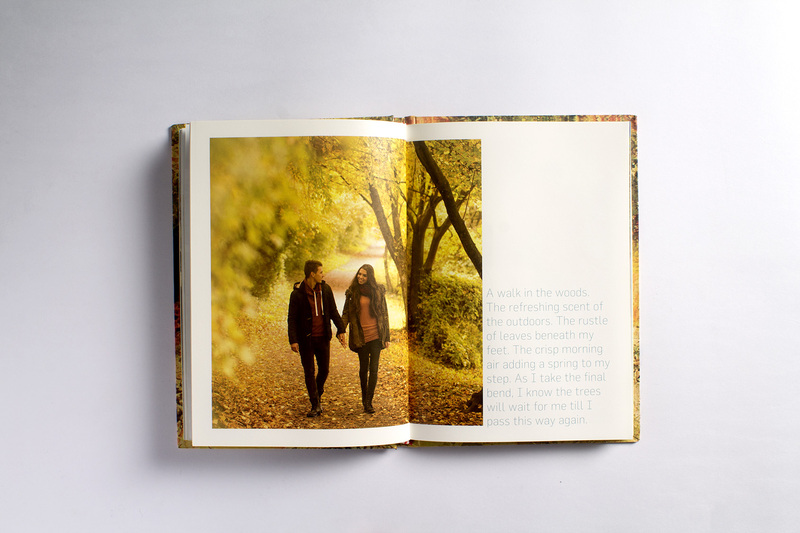 We positioned the project as HIDEAWAY RESIDENCES in Bangalore and designed the brochure with the theme of the discoveries of a wanderer where the size of the book and the content was curated to look like a personal diary, which contained stories from a weekend spent by a family at Path in the Woods. 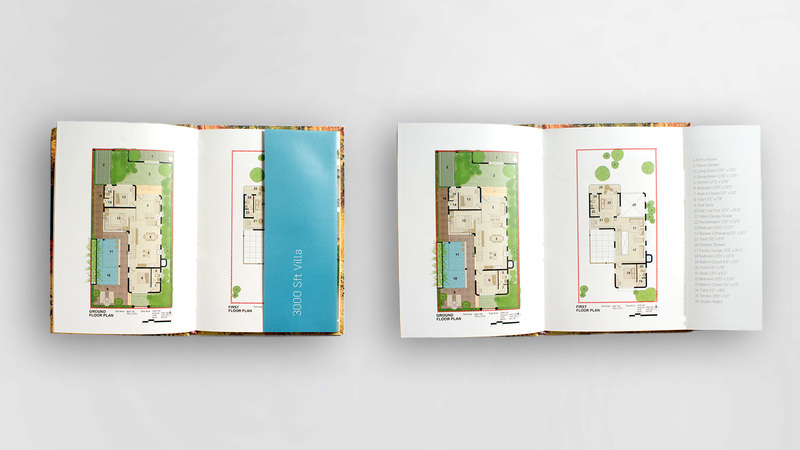 This not only gave the reader a sense of freedom and escape from the mundane, but also brought out the architecture, design, landscape and technical floor plans in an engaging manner. 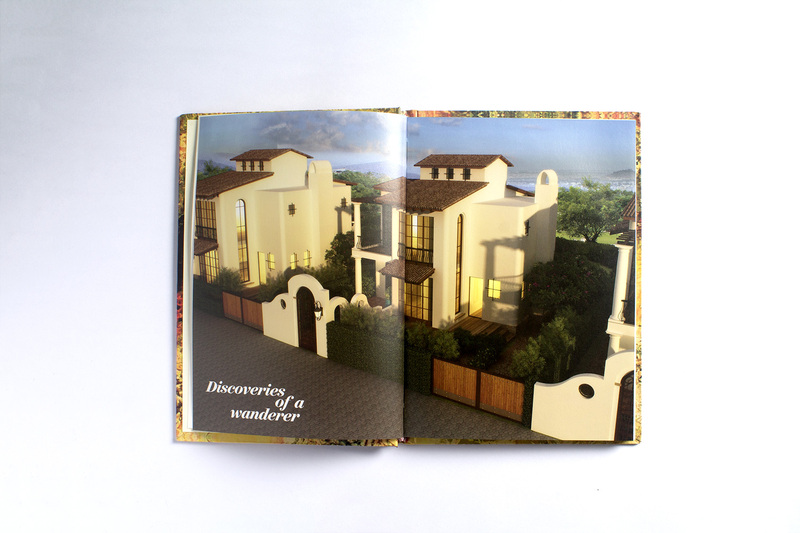 The tiny, cozy brochure did a perfect job of appealing to the reader’s wild side. The readers got so involved and excited about the site, that they felt inclined to spend a weekend and experience the numerous outdoor and clubhouse amenities at the getaway residence of their own. 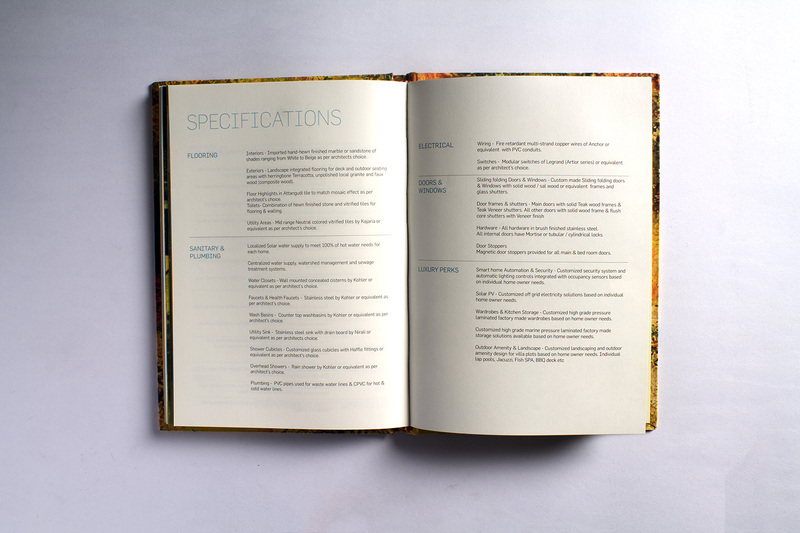 The microsite and communication carried forward the design language of the brochure.